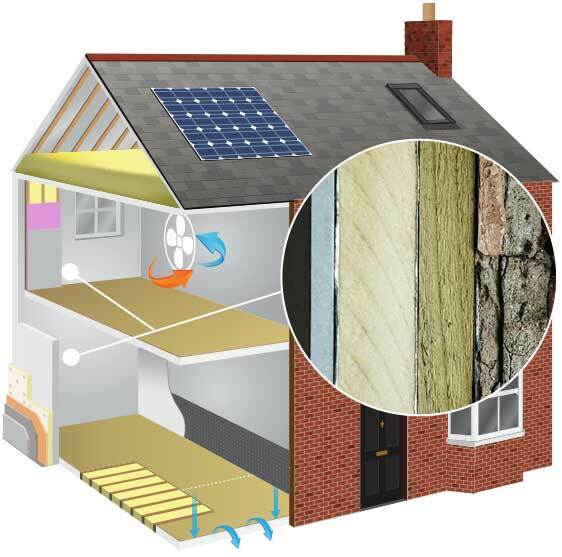 As part of our whole house approach to eco-renovation, external wall insulation systems play a major part of our retrofit service. 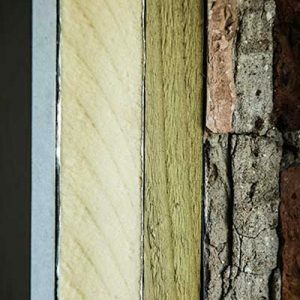 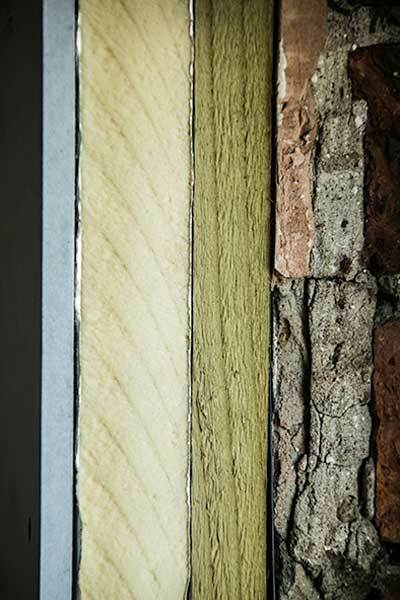 Heat loss through solid external walls can be significant and account for increased energy costs. 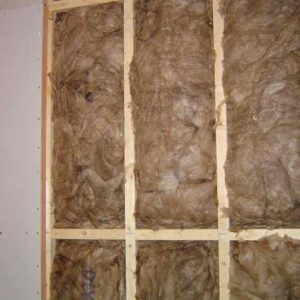 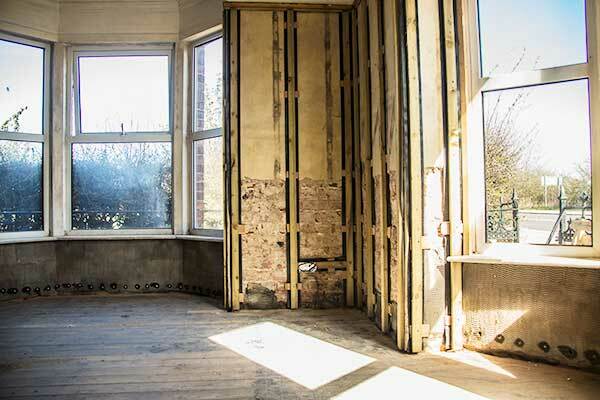 While some homes can have insulation applied to the exterior of a home, other properties can only have insulation fitted on the inside of cold walls, which is more sympathetic to the original building. 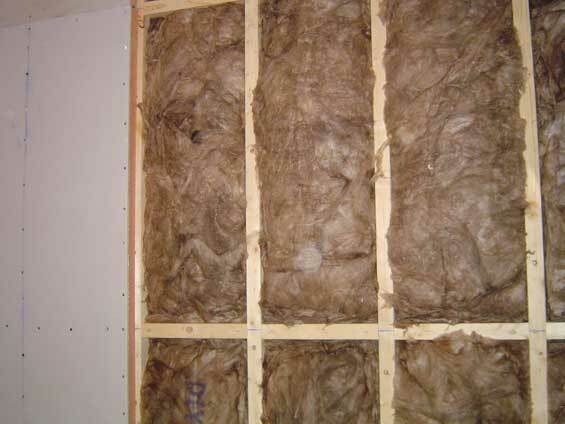 Modern manufacturing techniques and more affordable materials make internal wall insulation an affordable option. 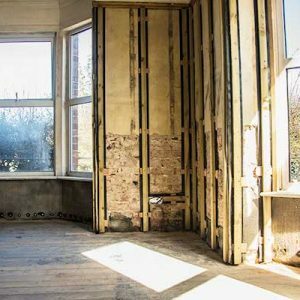 Our aim is to offer a total solution from concept to completion – working with some of the leading manufacturers and suppliers of insulation and render systems - we can supply and fit a wide range of insulation products, which will enhance any property.